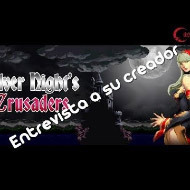 A few weeks ago, Crimsondeath was interview by Castlevania Latino, a hispanic community who loves EVERYTHING about Castlevania, the videogame that is our inspiration or rather the videogame which Silver Night’s Crusaders pays tribute. 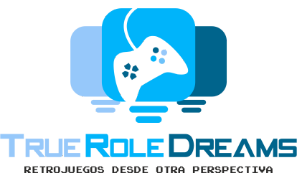 The interview lasted half an hour, it was a great opportunity to know more about our project. But don’t worry, those who were not present can post their questions or doubts in the comments box of this post, we will answer (almost xd) any questions or doubts you have (I already do that on youtube x.x).